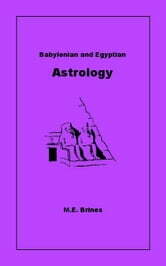 Explains the origin of astrology, explains the basic principles and provides an illustrated list of the planets, their influences and the alchemical metal associated with them. Discusses transits, what they are and how they are used with quadrants and progressions to calculate horoscopes. 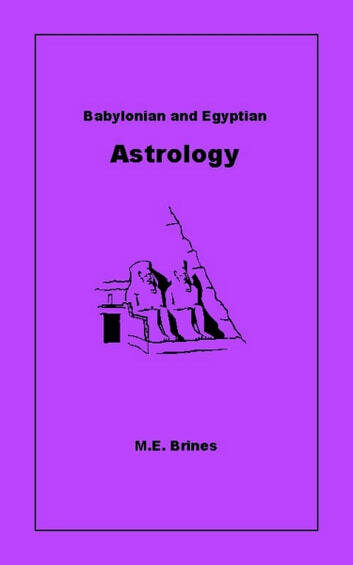 Traces the melding of Vedic and Babylonian of astrology by the 3rd century BC Alexandrian Greeks and the Emerald Tablet of Hermes Tirsmegistus. How does astrology influence modern American politics?